Clifton Park NY Parks & Recreation Guide: Pools, Hiking & Biking Trails, & Parks! Explore the great outdoors through all four seasons of the year at these great recreation spaces around southern Saratoga County. 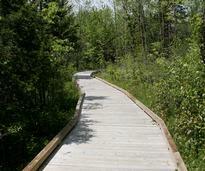 Visit parks, nature preserves, community pools, and trails for hiking and biking. Don't forget about your four legged friends - there's pet friendly options, too! Head to one of Clifton Park's community pools - perfect for a quick dip, swimming lessons, or sunbathing. Bring the entire family to one of the fun, recreational parks in Clifton Park and Southern Saratoga County. Enjoy scenic hiking and biking in Clifton Park NY! 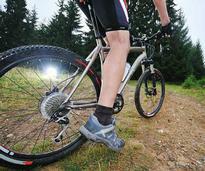 Trails are plentiful in Upstate New York and there are some for every ability.